Zagat is Coming to Austin! How awesome is the Zagat guide? Before the days of social media and Yelp, Zagat was keeping it real and witty with their city guides on dining, shopping and entertainment. If you went to NYC or LA, you stuffed that trusty maroon guide in your back pocket and it never steered you wrong. 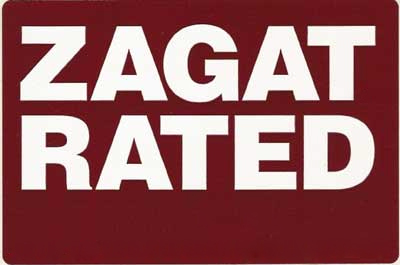 Zagat has always been your good-time bible. Locals can now spot Zagat ratings for their favorite restaurants and stores on Google Maps and Google + Local. Currently, Zagat is in the survey phase for Austin where they need YOUR opinions on dining and shopping in Austin! Go here to start the survey! 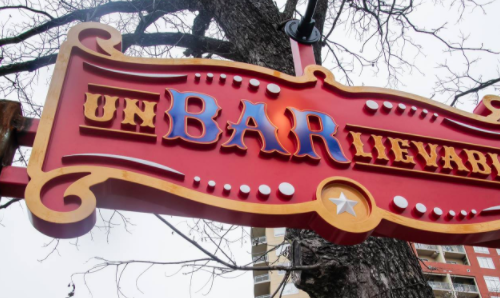 If having your local sentiments documented in Zagat history is not cool enough, the gang is also giving away sweet swag for your opinions and one lucky winner will receive a PIP pass to Fun Fun Fun Fest! *A Zagat/Google tip- If you link your Zagat account to your Google + account, your scores and reviews will show up on the business’ Google + Local page which contributes to your “Top Reviewer” status. Google + Local holds exclusive monthly parties for Top Reviewers at swank places around town- so get your reviewing on! 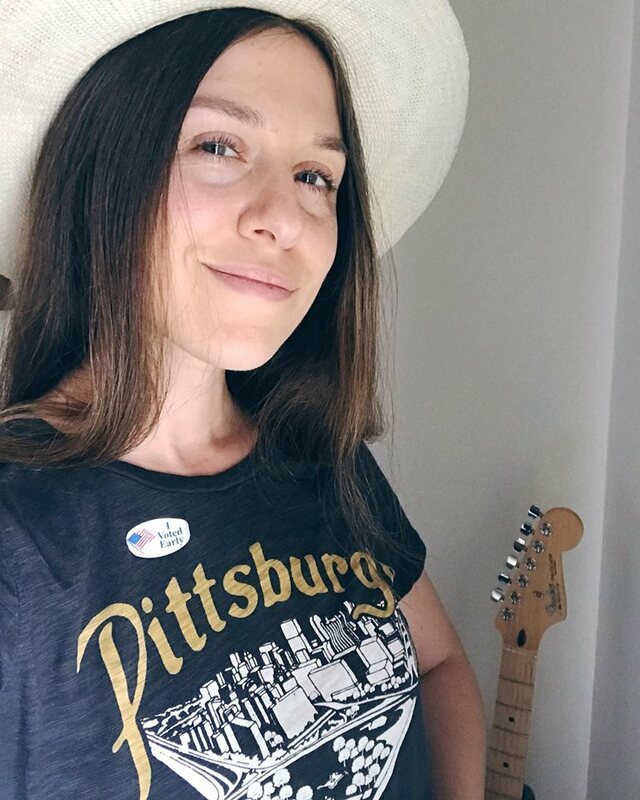 I have been to so many of those places on the list, unfortunately my good time has precluded me from being able to remember anything notable or interesting about this places. Maybe I will try to go to some of them sober and just observe the scenery. *snoooze* Oh, I just bored myself to sleep, NBD.